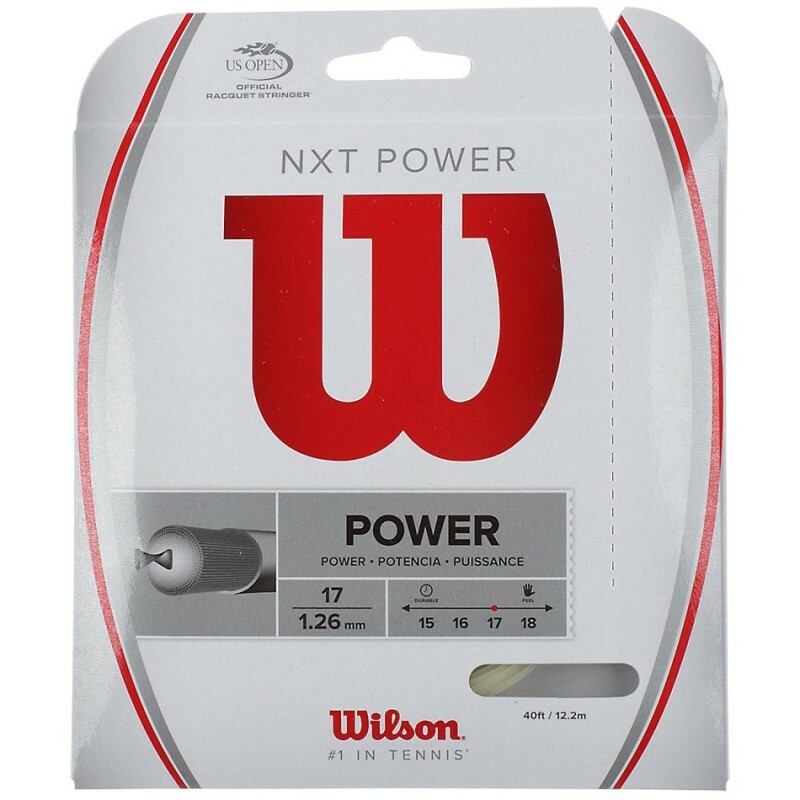 Wilson NXT Power 17 String | Tennis Town - Tennis Town | 網球購物城 - Tennis Racquets, Equipment, Strings, Shoes & Bag. Closest synthetic to natural gut. High performance gut-like playability. Expands sweet spot by 15%. Reduces vibration up to 80% versus traditional synthetic string.